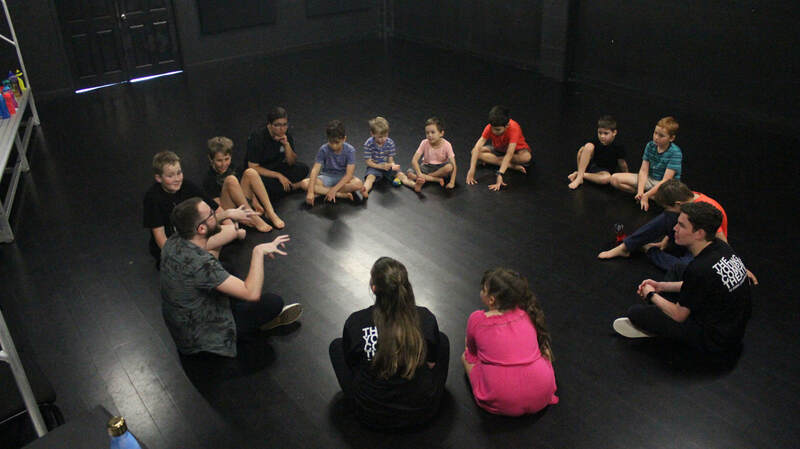 Build on the skills you learned in through our Autumn Theatre Arts Training courses while applying vocabulary and technique to stimulus material. 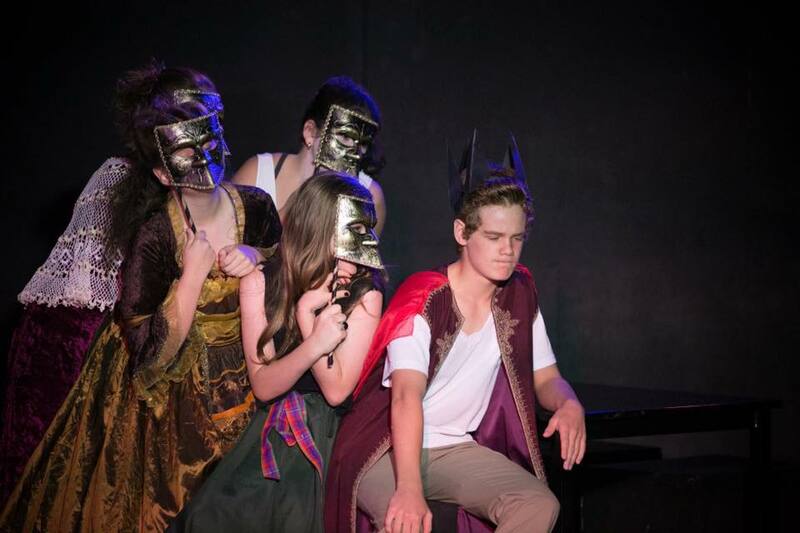 Delve deep into next level acting skills as you learn to analyze text for objectives, stakes, obstacles, tactics and playable actions, all while working towards performing a scripted show at the end of the week! Embark on an epic adventure throughout time this Autumn in TYC’s Snr Improv Series and discover who among you wants to destroy history itself! The timeline has been thrown into chaos after the TARDIS is stolen right out from under the Doctors nose! The Time Bureaux have called in all of their agents and associates throughout history and gathered them at an emergency conference in an undisclosed location. Can the agents of the Time Bureaux expose this nefarious plot and discover who the time bandits are? Or will they run out of time? Your improvised adventure begins this Autumn with Back to the Tardis: The Trials of a Time Lord! Build and expand your actors toolkit as we hone in on the essential ingredients that build you up to be a fearless performer, an innovative thinker and open-hearted human. 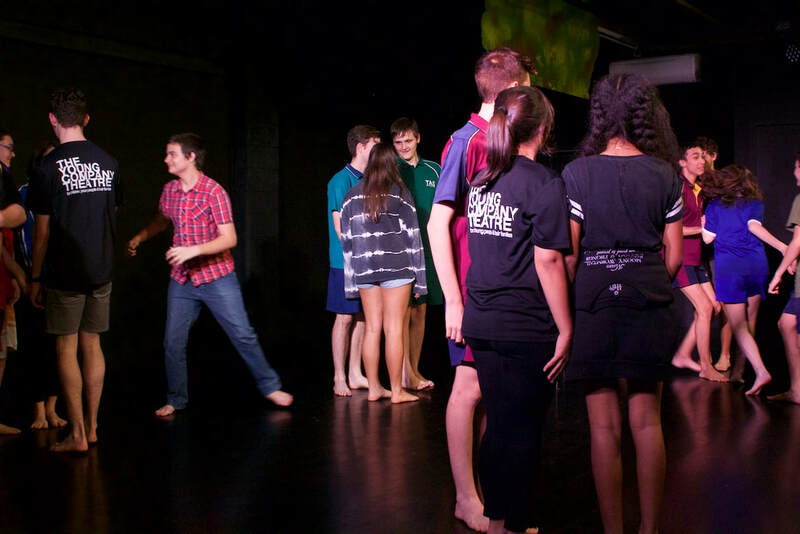 Collaborate and problem solve as your performance skills sky-rocket and take your theatre knowledge to the next level!